For those clients who do not want a design, we do offer consultations. Consultations are for clients who may have a small area that they need some ideas for. You may need advice on plant selection or may need to know where to place a flower bed. You might have a problem area and need recommendations for solving it. Most consultations take one hour or less. With a consultation, we make an appointment to meet at the site. Preliminary questions are asked before the visit. A written list of recommendations and a rough sketch are available to you after the consultation. Any cost estimates are available upon request. Consultations are $95.00. This fee covers a minimum one (1) hour consultation time. If the consultation requires more time, there will be an additional charge determined by our hourly rate. Payment is requested at the conclusion of the visit. If during the consultation you decide you would like a design, the consultation fee is applied towards the design fee as the design deposit. 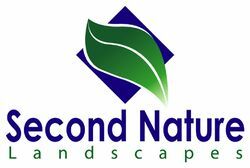 Click here to return to the main Landscape Design page. Don't need a whole design? 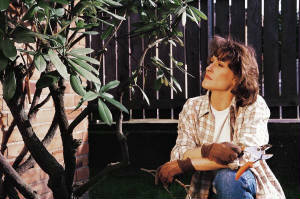 Landscape consultation is the option for you.